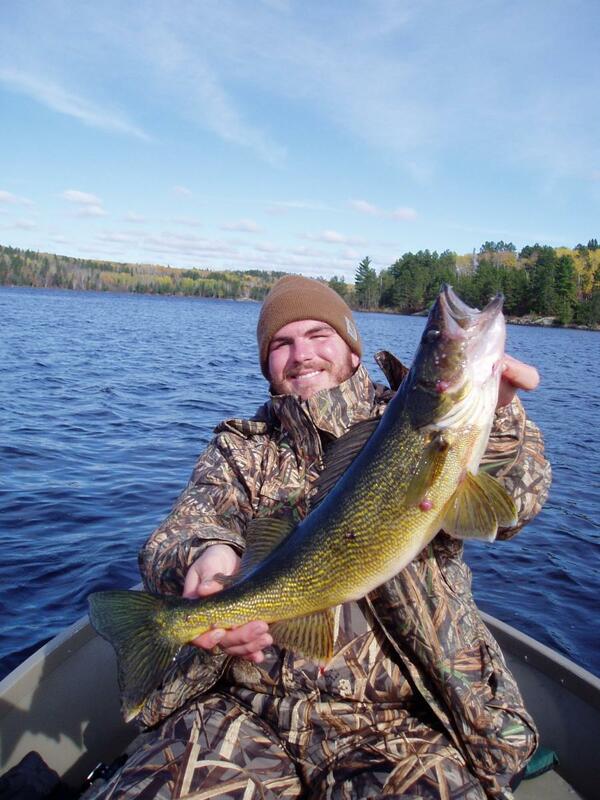 The best way to experience Northern Minnesota fishing is with a skilled and knowledgeable guide. Our Ely, Minnesota fishing guides live for fishing these waters. Let our guides put you on the best reefs, holes and cast the most productive shorelines. They will show you the proper techniques and rigs for successfully fishing Northern Minnesota waters, which will certainly eliminate hours of trial and error. Fish the water right outside your cabin door. The fastest and most productive way to learn the lake is with a guided trip. While on your vacation, we know your time is limited. We will teach you locations and techniques that will help you catch more fish safely and comfortably! 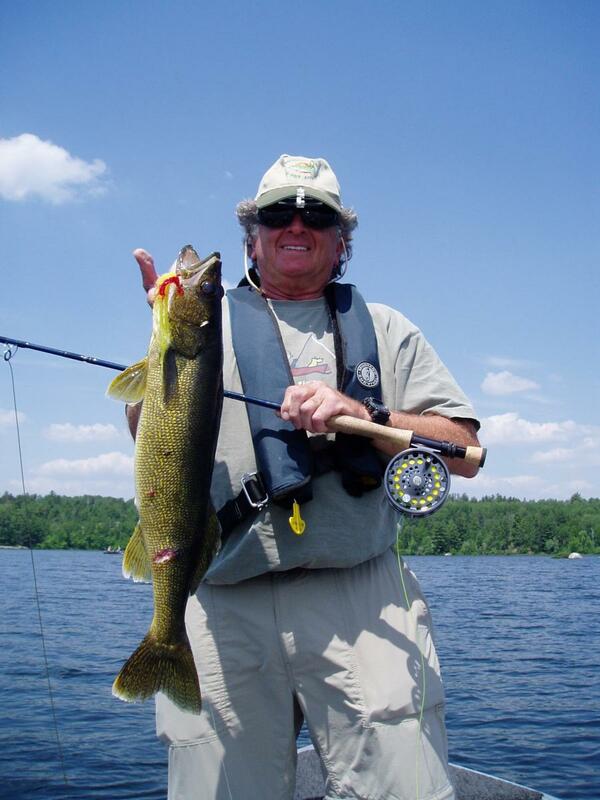 Fish one of many area lakes for Walleye, Northern Pike, Crappies and Smallmouth Bass. Additional People $ 75 ea. does not include: taxes, gratuities, licenses, permit reservation and camping fees. Shore lunch is an option for those who want to savor their mornings catch. Sit on the shore while your guide prepares a delicious meal of fresh fish. It has over the years been developed to perfection. This is the highlight of the trip for many. All trips require a $100 per day deposit. The deposits are ONLY refundable if a 30 day notice, before the trip, is given. Within 30 days, if the trip can be re booked, deposits will gladly be carried forward to a future date. Gratuity / tipping; If you have a good experience make sure to let us know. Gratuity is not required, but is greatly appreciated!